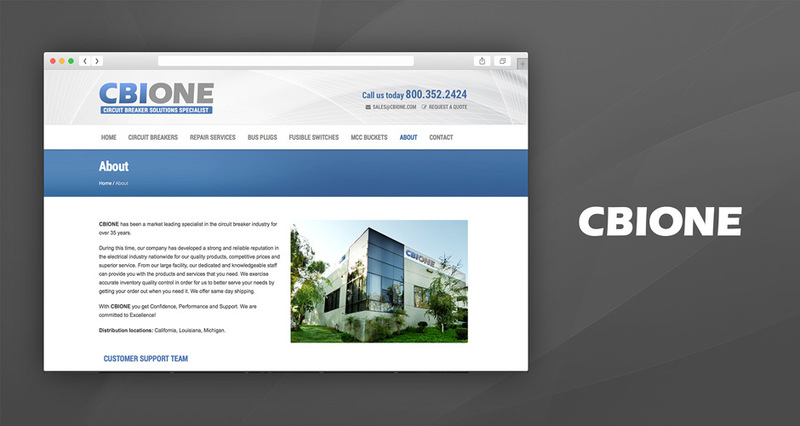 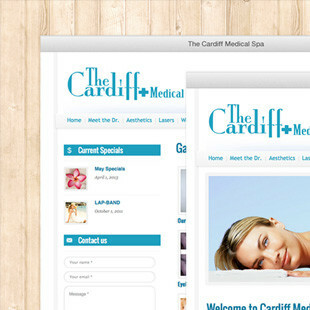 CBIONE came to HMG with needs for a new website design, Google Analytics, and email marketing. 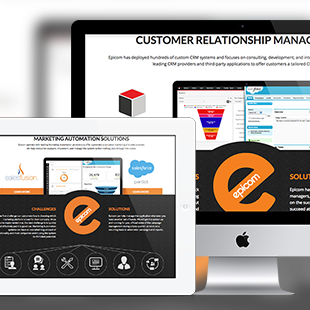 Accomplishing all of this, we provided user experience and web design, WordPress CMS, blog implementation, the analytics, ongoing support, and email marketing with a custom email template. 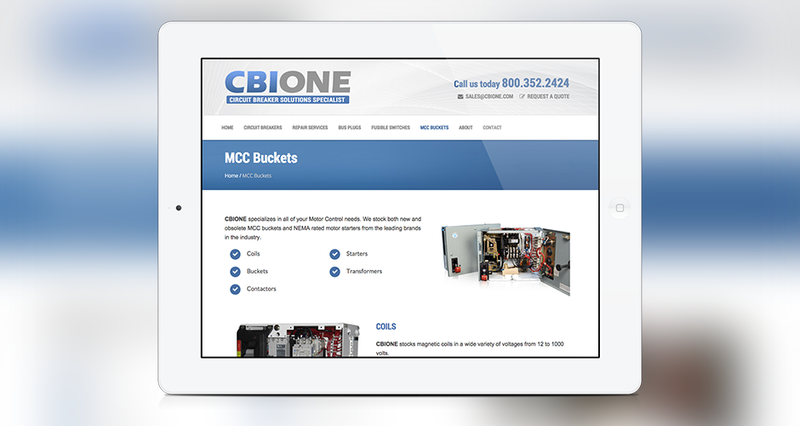 The site now allows for an easy overview of all of the circuit breakers provided, different repair services including before and after results, examples of specialized Busway and Bus Plugs, fusible switches, and various Motor Control needs. 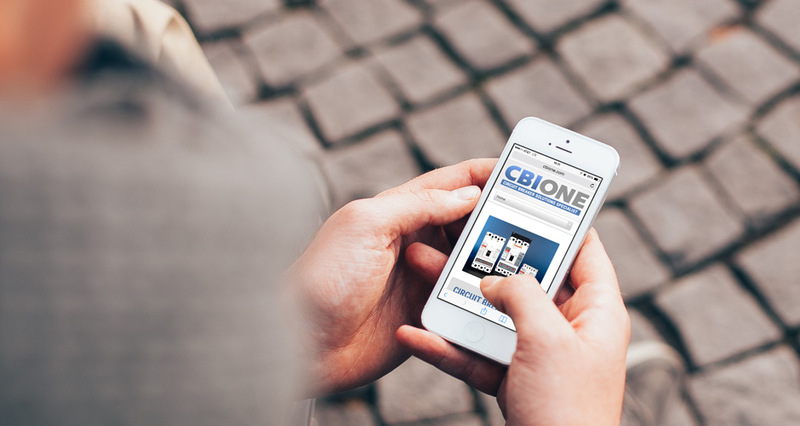 CBIONE has been a market leading specialist in the circuit breaker industry for over 35 years. 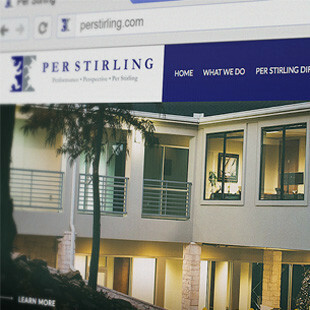 During this time, the company has developed a strong and reliable reputation in the electrical industry nationwide for our quality products, competitive prices and superior service. 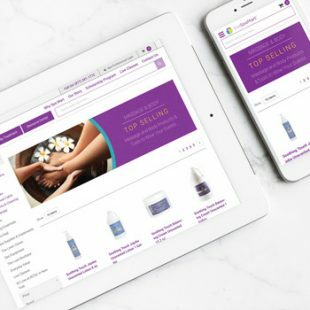 From its large facility, its dedicated and knowledgeable staff can provide you with the products and services that you need. 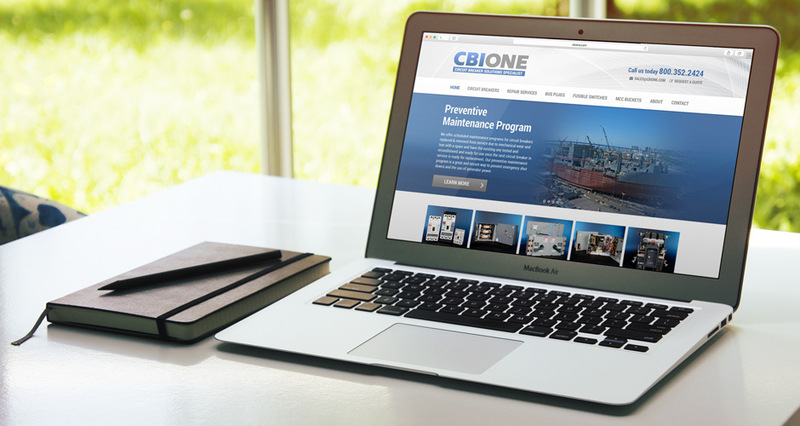 CBI exercise accurate inventory quality control in order for them to better serve your needs by getting your order out when you need it.